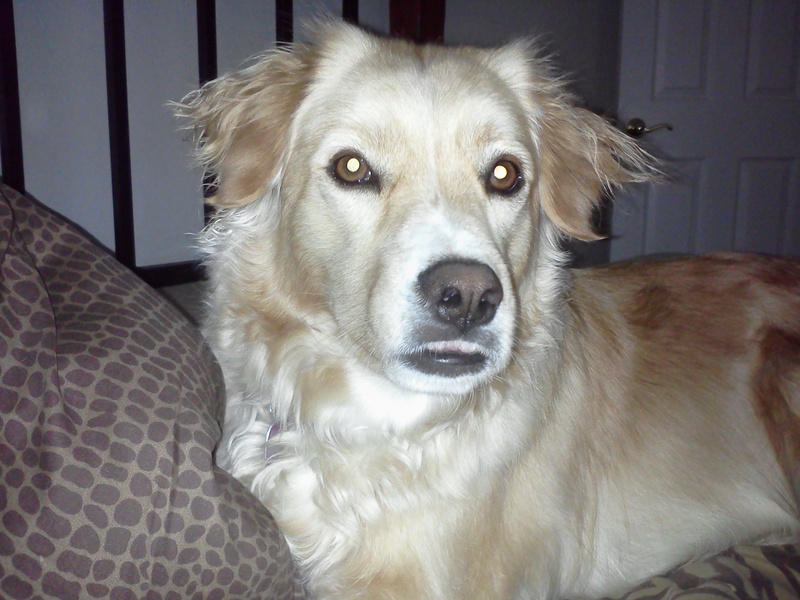 Today (December 3) is my dog Sandy’s “Gotcha Day”. In my house, a “Gotcha day” is the date that the dog was formally adopted. Especially with rescues, their actual birth date may not be known, so their Gotcha Day talks on significance. Hard to believe that it’s been three years already since Sandy came into my life and changed it forever. I can’t imagine life without her by my side.